My inspired and wonderful wife enlisted the services of one of our favorite songwriters, Eef Barzelay, to provide me with a song for my birthday. [I]f communication has broken down, then it is time to tap the roots of communication. Poetry is written from these depths; in great poetry you feel a source speaking to another source. And it is deep at these levels that the questions lie. They come up again and again during these years, when under all the surface shouting, there is silence about those things we need to hear. Rukeyser’s insistent humanism reminds me of Hayden Carruth’s, but not as individualist as his, and though her prose can, as I said, be cumbersome, her position is clear. Against the dominant strains of violence, imperialism, and inequality, she defines poetry as the center of healing, peace, community, and learning, as a measure of progress. Whether or not she’s right in this assertion might be open to debate (I’m pretty sure she is, for what it’s worth) but she remains, in any case, an active and productive source of inspiration as we approach election-times and face a seemingly neverending war. My experience as an artist is more or less divided into two spheres: on the one hand, I’m a musician, a practice which has always involved public performance and the explicit realization of a community. On the other hand, I’m a poet, a practice which has been, until the last year or so, an almost entirely private practice, one I shared with a handful of people, whose publication was limited to a couple of poems published several years ago (including, as it happens, the same poem twice). By and large, the two spheres remain separate, though, decreasingly so. I have tried to model my life as a poet on what I learned in the Rochester, NY and DC punk scenes from roughly 1989-2000: that artists, regardless of their art, carry with them a responsibility to the world in which they create and exhibit their work (it is, after all, created and exhibited in the same world). The Jim Saah photograph above is from a Jawbox show at the Black Cat in DC; I think the year was 1994 and it might have even been the show advertised in the poster next to it. I have kept a print of the photograph on my refrigerator since that time to remind me of several things, chief among which has become the best-integrated art/politics scene in which I have been an active member. It was the reason I moved back to the area in 1991, and found it to be an invigorating and inspiring time and place to be as both writer and musician (I had, when I left Rochester, decided to give up music entirely, in favor of literature; thankfully my mind was changed nine months later when I joined Jawbox). There was a near-constant air of protest, of seeking out materials and economies that abandoned convention in favor of defiant humanism and concern for essentially leftist values. This took place mostly among bands and show-attendees, who were gathering anyway for music and new ideas. There were frequent benefit shows, protests, and a network of people around the world whose contact with each other depended on touring bands. The link was inherently political: we were doing our thing, not the mainstream thing. It worked, too. By 1994, several of us (by which I mean bands) had signed to major labels, in hopes, variously, of reaching larger audiences, or at the very least, having more time and money with which to make records. I think Jawbox was more concerned with writing better songs than we were with fame. The jump to the majors allowed us to practice more, tour more, and record under better circumstances. The ramifications were obvious enough then as now: we were selling out. For my part — I can’t speak for J., Bill, or Kim — I’ve always thought of it as *cashing in*, though there wasn’t really much cash and I’m not certain that the distinction even matters anymore. For what it’s worth, I didn’t feel like we were wrecking anything by signing to Atlantic; that is, the decision was ours, the consequences were ours, and it didn’t reflect on any other bands, labels, or fans. I was wrong. The scene from which we’d come felt, in some circles, betrayed, and the mainstream rarely has the patience required for unconventional art. We were ignored by our label within nine months of our first release and completely pushed aside within a year. Our story is not at all unusual except perhaps for the degree to which we continued to practice a DIY-based method, regardless of being on a major label. We knew what we were getting ourselves into (most of the time). I don’t know that this recounting requires much elaboration at this late date so I’ll just say that if I was in that situation today, I’d probably handle it differently, though this remark is qualified by knowing that the circumstances that made Jawbox possible at all no longer exist for me. In the end, I can’t say I regret our deal with Atlantic. Kim and Bill even bought our tapes back from the label and are planning to re-release both *For Your Own Special Sweetheart* and *Jawbox* online. The fact remains that we made our most challenging music under those conditions, and my experience in that band has positively served my consciousness as much as anything else I’ve done, before or since. 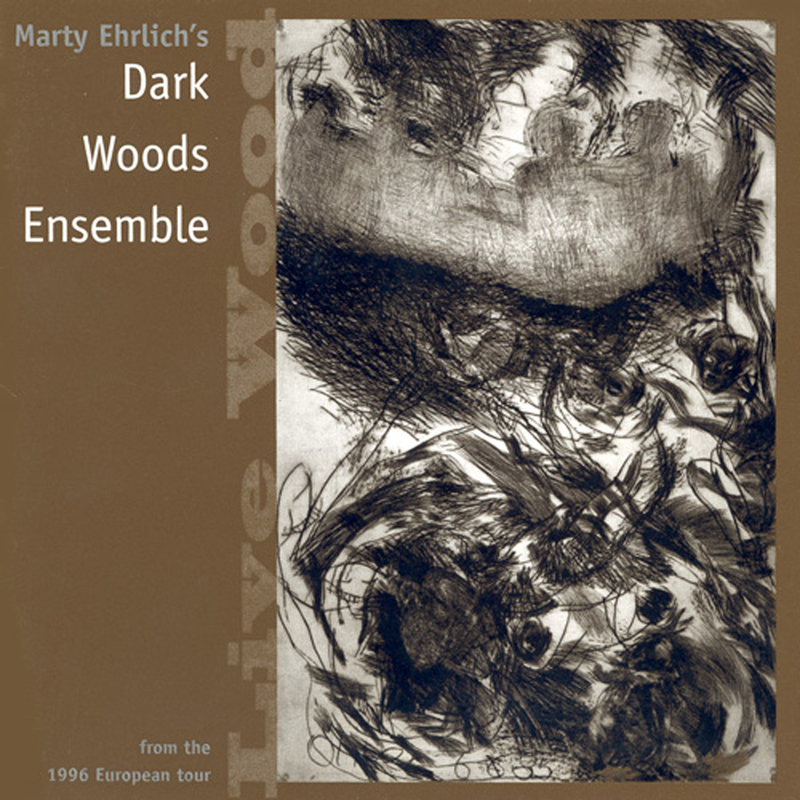 Marty Ehrlich’s Dark Woods Ensemble, “Tribute,” Live Wood, 1997. The Live Wood set was recorded over the course of a European tour in 1996. The line-up for this tour was Marty Ehrlich, winds; Erik Friedlander, cello; Mark Helias, bass. The group has elsewhere included percussion, guitar, and other instrumentation. I first saw Ehrlich perform in Andrew Hill’s sextet at the Knitting Factory in 1998. It was among the best shows I’ve ever seen, in no small part because of Ehrlich’s versatility and range, to say nothing of his attention to the other musicians. He is a consummate performer: assertive & gracious to both audience & bandmates. 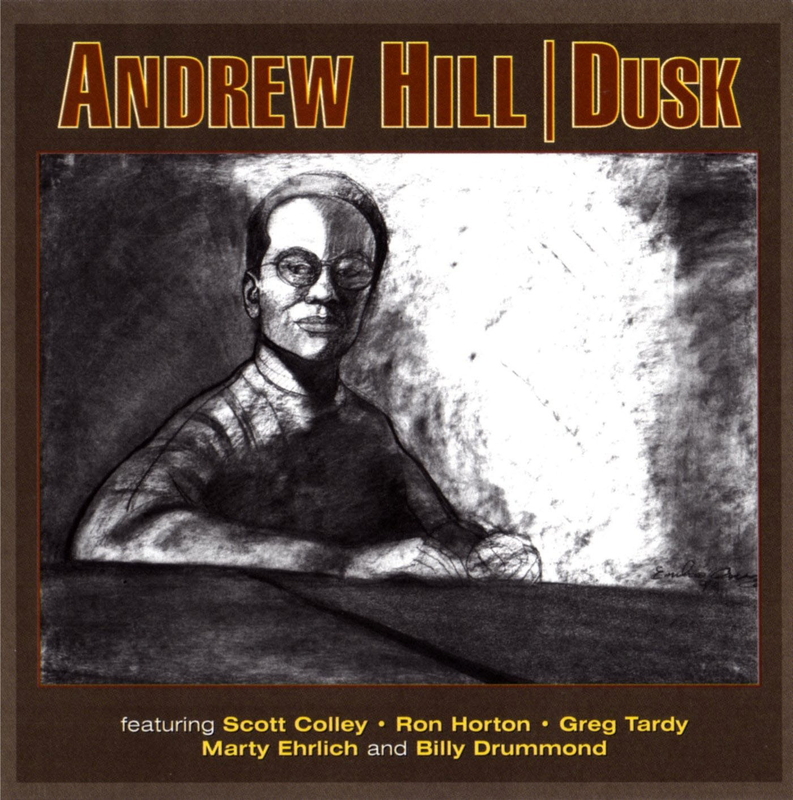 Other recommendations: Dark Woods Ensemble, Sojourn (Tzadik, 1999); Marty Ehrlich,News on the Rail (Palmetto, 2005); Andrew Hill, Dusk (Palmetto, 2000). I listen to a fair amount of jazz but am not a jazz-geek in the regular sense of the term: I don’t pour over liner notes, I’m not very good at remembering titles, and I tend to think of records/groups/performances in terms of their leaders and drummers, regardless of who else appears. 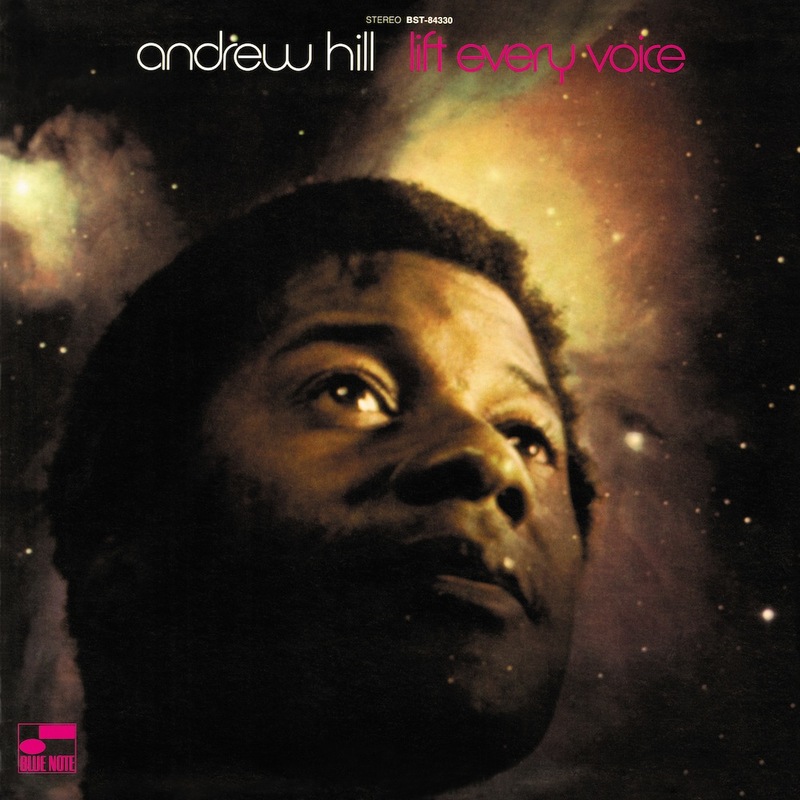 I’m drawn to jazz mostly because of how it feels to listen to jazz, and one of the best-feeling composers and performers I’ve come across, Andrew Hill, died in April. 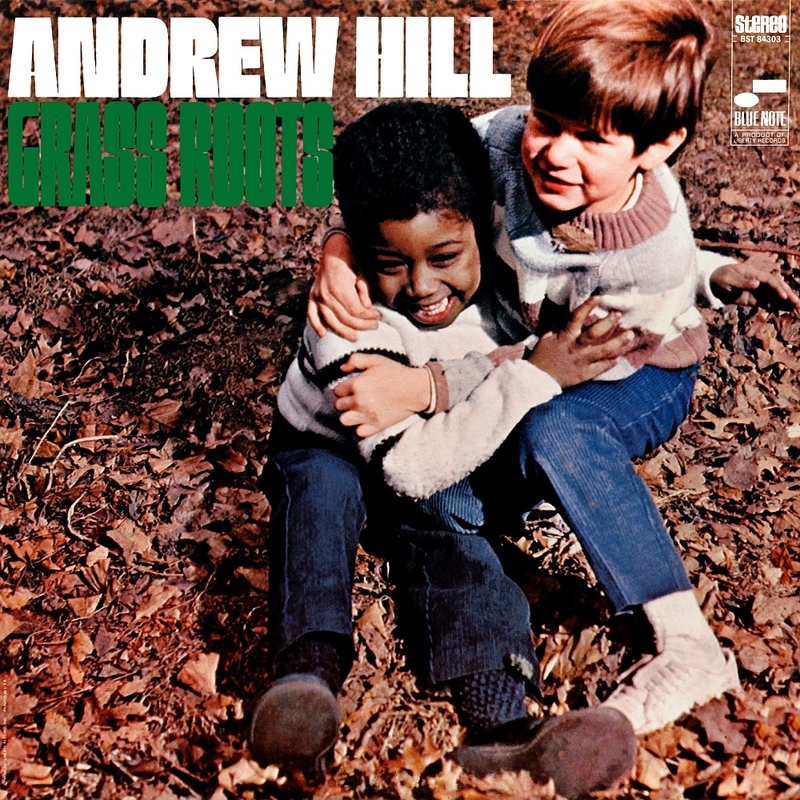 Though best known for his adventurous Blue Note LPs recorded in the 1960s, Mr. Hill’s career was consistent and seamless, whatever label- or promotion-related difficulties he faced along the way. In the course of the last 40 years, he continuously sought new arrangements for the instruments in his groups (including, at times, human voices), new rhythmic variations, new harmonic interplay. He was, in his way, without peers, bridging an often-felt gap between the genre’s freer and more conventional modes. He was and is as fine an entry into avant-garde music as I know of. His passing is a tragedy, to be sure, and no small loss to both the performing and listening communities. “Hey, Hey,” Lift Every Voice, 1969.